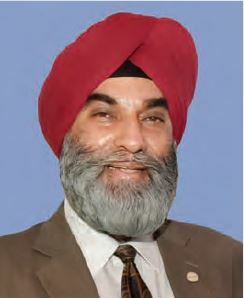 The Outbound Tour Operators Association of India (OTOAI) was created in 2011 to help the outbound tour operators even as outbound tourism from India continues to boom, says guldeep singh sahni. What was the idea behind the formation of OTOAI? It was conceptualised in 2011. There was no organisation that was looking at the issues of outbound tourism. Also we experienced that a lot of overseas vendorscoming to India were not able to find a consolidated platform to reach a recognised outbound tour operator – they would either end up visiting 20 offices, out of which 18 would be inbound operators or car rental guys or visa guys. In a way a lot of things were coming up where a real outbound tour operator was not being recognised.Government is not doing much in this regard as the sector is already doing well on its own. It’s like when one child is doing well; they would want to focus on the other one – which is okay. Our intention was to recognise the right kind of tour operators and bring them together on this platform where they can actually demonstrate who they are, the kind of work they produce and then the stakeholders will get a platform where they can work with us. In the process we put them on the list of active members and impart education to foray better in the competitive world. 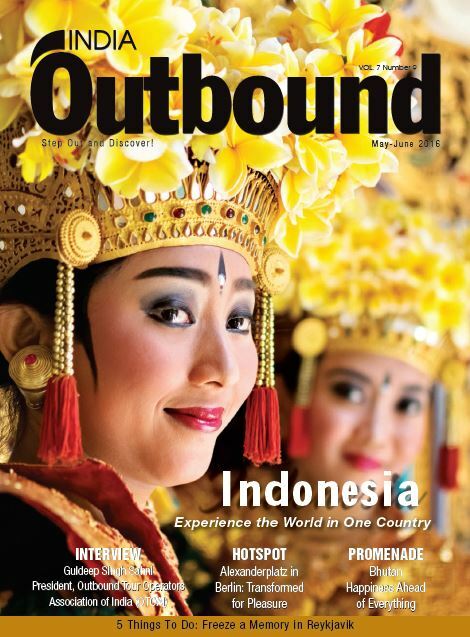 How you think outbound tourism can help the country? The more Indians travel, the more will be the awareness about India – it automatically complements the inbound travel, if you look at countries like UK where Indians have been travelling for quite a long time now, we have good numbers coming in from these countries as well. So we can look at how outbound tourism can be used for inbound,for example, when a tour operator goes to country he can do some sort of branding for India and become the brand ambassador – we can look into that. Why you didn’t look at the support from the Bali tourism for the convention there as you had for the first edition in Philippines? First we wanted to do it on our own and then ask for support; also it was a very short notice, a lot of tourism boards had this issue that it is going to be the end of the year. But this was not the main intention – the idea was to show that we are the tour operators; we can create our own convention and then looking at the results people can come forward willingly and support us and that’s what has happened. We managed to have around 240 delegates – that happened because of the sheer commitment. How do we differentiate between a tour operator using his social media platforms and an Online Travel Agent (OTAs)? There’s no way that you can differentiate. B2C will not look into that, they will only look at the cheaper option because for them it’s the same product. I think it becomes media’s responsibility to educate the customer that they should check the reality of who’s the one who’s in the background. So we can’t say that OTAs are a threat, no, they are a reality because they are there. A lot of people say that more than 53 pc of business goes to OTAs, but I think they are also including the B2B sellers in this number who are doing online bookings. So if you cut that figure out, you will see it’s the tour operators behind those numbers, OTAs are doing their bit but there are still people who want to have that human touch so I don’t think that there’s a threat. There are still people who want to do their own research and book their holiday themselves because they feel that packages are like school trips, so how do you break that mindset? It is again the same thing that we educate the customer. When you go on an organised series tour then you are bounded like a school kid. But there are agencies that do customised packages and you will really get the value of it. What happens is that when the young generation will start travelling a lot more and will have hundred other things on their mind then they will not have the time to organise their trips and they will definitely need a tour operator.